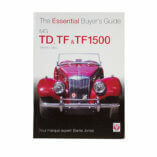 View Cart “MG TD / TF Buyers Guide” has been added to your cart. The sports cars the world loved first! 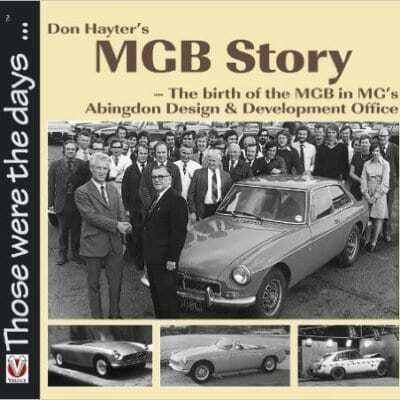 This is the inside story of the MG Design office, from 1956 until its closure in 1980. Explaining how the various models were drawn, planned, and developed by the small team of engineers, it also shows how the input and control changed from Morris, Wolseley, Riley Group, Austin-Morris, and Austin Rover. The effects of the Triumph-Austin merger are detailed in model changes, alongside the effects of safety legislation, mainly imposed by the United States. Trying to remain as individual as possible during this period, MG developed record breakers and a unique Competition Department. Special cars were built and tested, and prototypes for the MGB replacement were drawn up all in parallel with the development of MG production cars using engines from any part of the company. 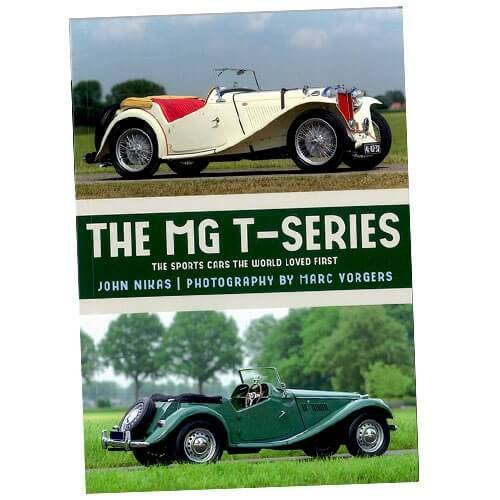 This book is essential reading for every MGB enthusiast. The mechanical aspects and the restoration of the vehicle have been written about in numerous publications but the so often maligned electrical systems has never before been comprehensively covered. 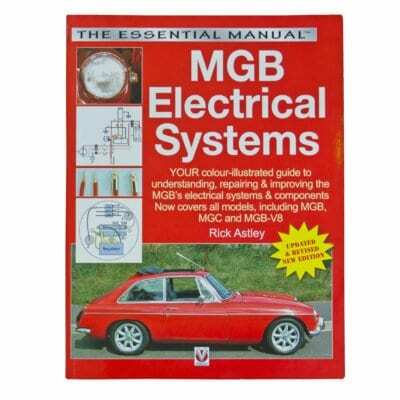 For those new to vehicle electrical systems the book provides a simple primer using mechanical analogies. Each system in the car has its own chapter, with simple and uncluttered circuit diagrams in which each wire can be seen in its real colours. More than a how-to-do guide, the book also explains the why of each system and procedure, aiding diagnostics when things don t go quite as they should. The many fault finding guides help pin those elusive problems down. 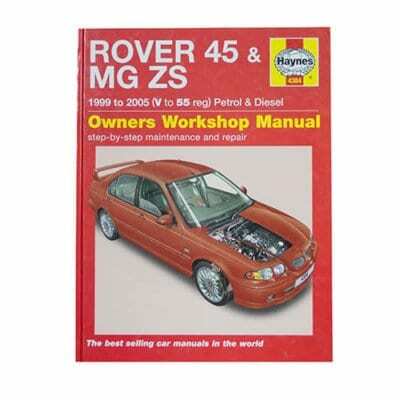 For those wishing to improve the car for reliability and safety. 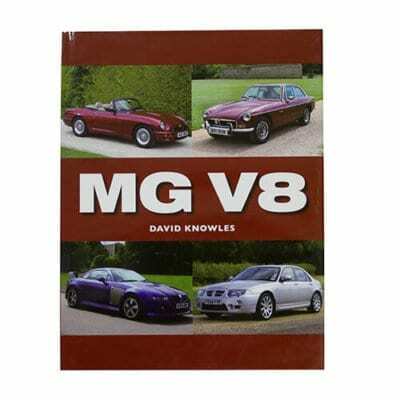 Tells the story of each MG V8 model from concept to development and production. Illustrated with 400 pictures including concept cars, design sketches and specially commissioned photography. Interviews with the original V8 design and engineering teams. Detailed information tables of notable cars and their chassis numbers for each model, plus special editions and colour charts. Background on development and testing work on each model. Rare input and insight from many of the suppliers and specialists who helped develop the cars. Information on sales and servicing literature, production changes, product placement, celebrity stories and much more.